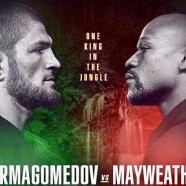 Keith Middlebrook aka Lead on the Mayweather Money Team Announces First Mayweather vs Nurmagomedov. 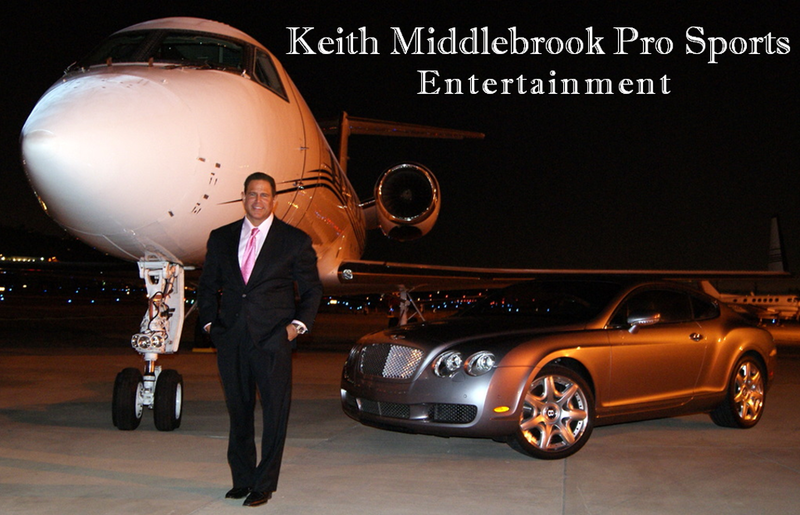 Follow X17Online.com / Keith Middlebrook for the Full Episode Announcement. 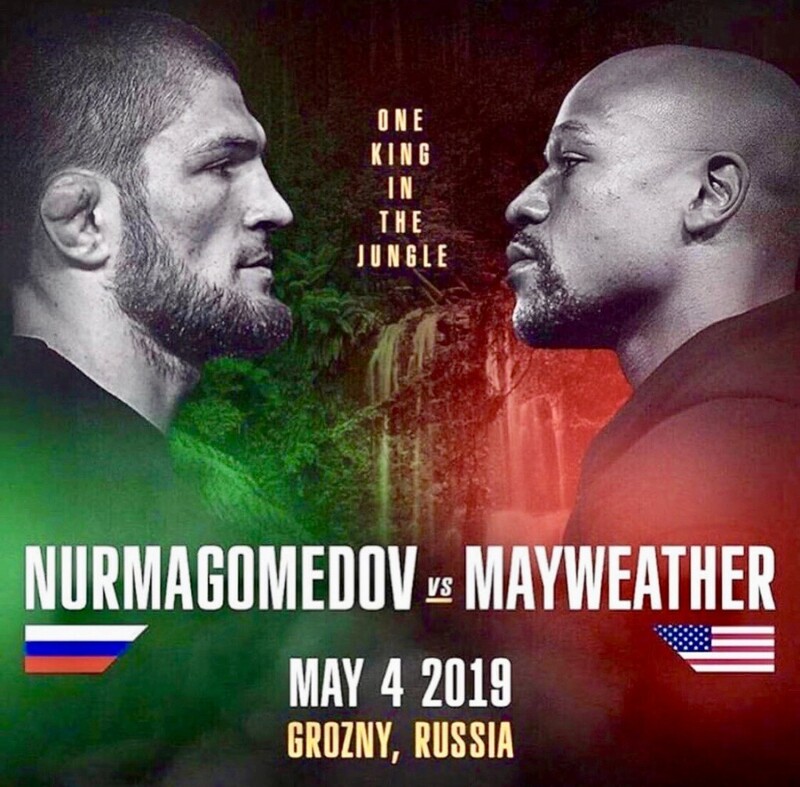 Keith Middlebrook Founder Keith Middlebrook Pro Sports Entertainment Announces Mayweather Khabib / Mayweather Nurmagomedov.